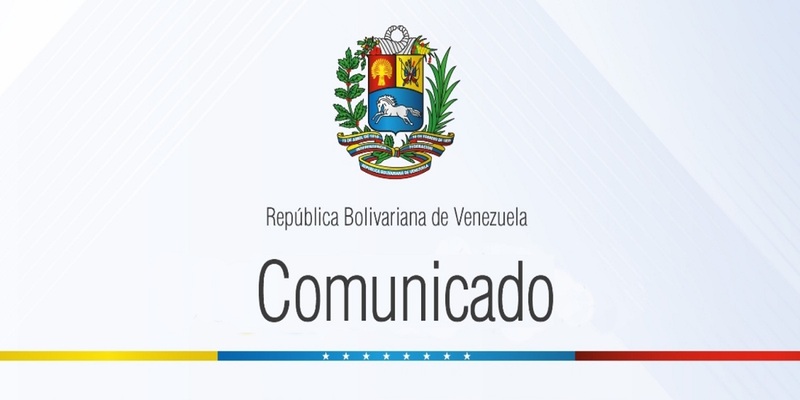 The Bolivarian Republic of Venezuela strongly rejects yesterday statements by the High Representative of the European Union, Federica Mogherini, regarding the proceedings carried out by the Comptroller General Office of the Republic, in exercise of its constitutional powers and within the framework of the commitments assumed by the Venezuelan State on struggle against corruption and in compliance with international standards on prevention of money laundering and terrorist financing. The High Representative’s partiality calls her reliability into question regarding the search for a peaceful process of dialogue in Venezuela, evidencing the common bias of those favoring a conflict and not the necessary understanding that must prevail among Venezuelan political actors. In this regard, the Bolivarian Government calls the institutions of the European Union to adopt a constructively balanced position which contributes to a favorable climate of trust among the parties. The Government of the Constitutional President of the Bolivarian Republic of Venezuela, Nicolás Maduro Moros, will stand firm in its commitment with the political dialogue as a mechanism to guarantee peace and transit towards a reliable development in Venezuela, obeying and helping to enforce the laws of the Republic.